A 2LDK is an apartment with two rooms in addition to a living, dining and kitchen area. L stands for “Living”, D stands for “Dining”, K stands for Kitchen”. The number 2 indicates that there is one room in addition to the main living area. 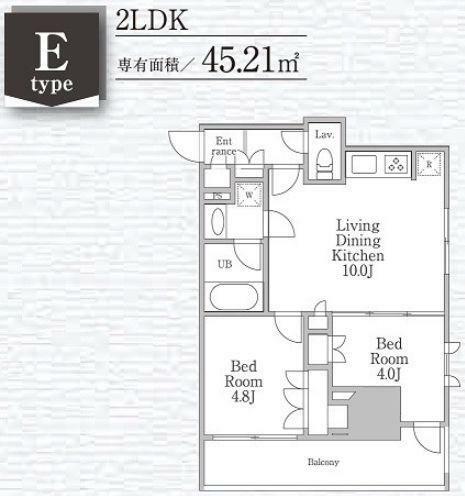 A 2LDK equivalent to a two-bedroom apartment. A 2SLDK is a 2LDK with an extra room (a storage room or service room) that does not officially qualify as a bedroom because it may lack a window, for example. Even in 2LDK apartments where there isn’t a service room, you will have actual closets and storage cabinets, which are not common in studio apartments in Japan. 2LDK apartments usually have between 40-sqm and 80-sqm of floor space but can be bigger in the case of higher-end apartments. 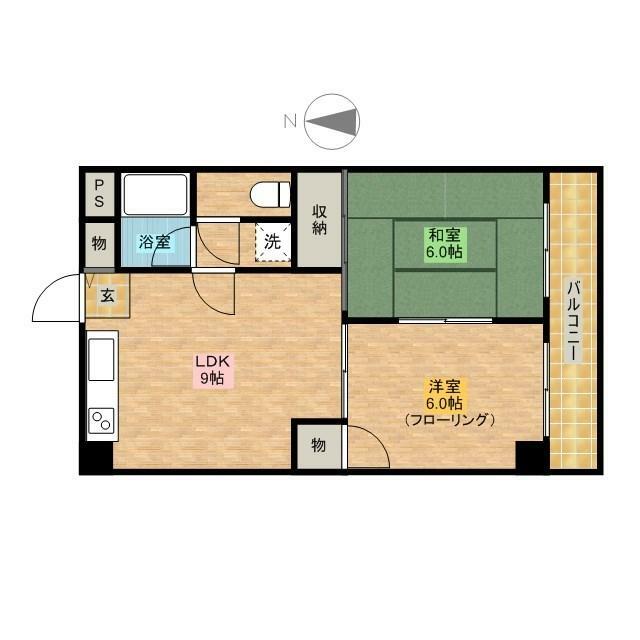 The cost of a 2LDK can vary widely depending on where it is located, the floor size, the year it was built, and the floor number, in addition to many other factors, but typically in Tokyo’s 23 wards, you should expect to pay monthly rent of about ¥100,000 to ¥200,000 ($920 to $1,800) for a 2LDK. 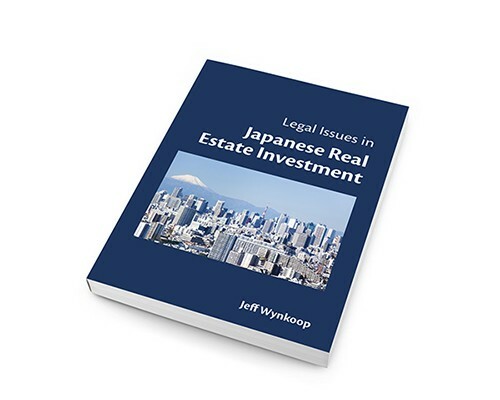 Units in newly constructed apartments and/or in prime locations will cost much more than ¥200,000 per month. 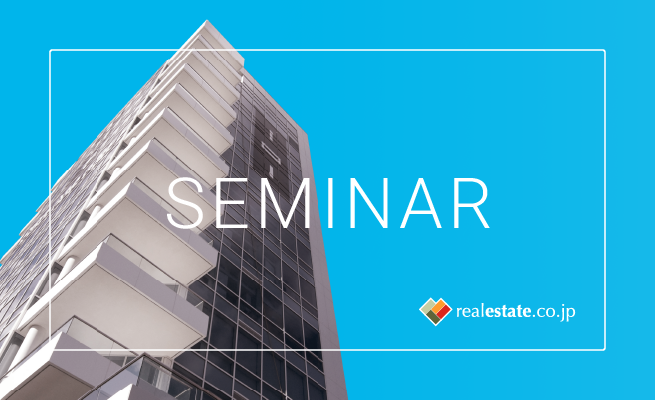 You may also be interested in: What is a 1LDK apartment? In this 2LDK, one of the additional rooms is a Japanese-style tatami room. Please click on the photo to see the listing. 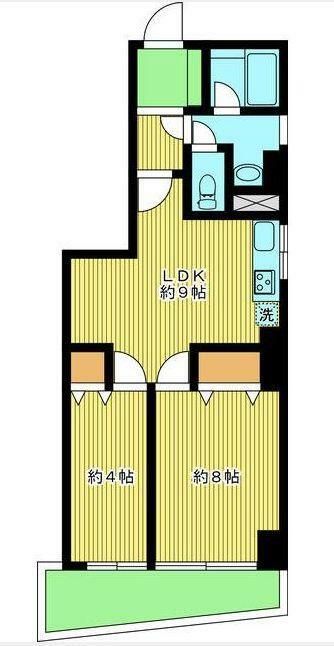 In this 2LDK apartment, all the rooms are western-style rooms. In this 2LDK apartment, all the rooms are western-style. This layout comes from a building that was built in 2018, located near Hongo San-chome Stn on the Toei Oedo line. This is a top (15th) floor unit. 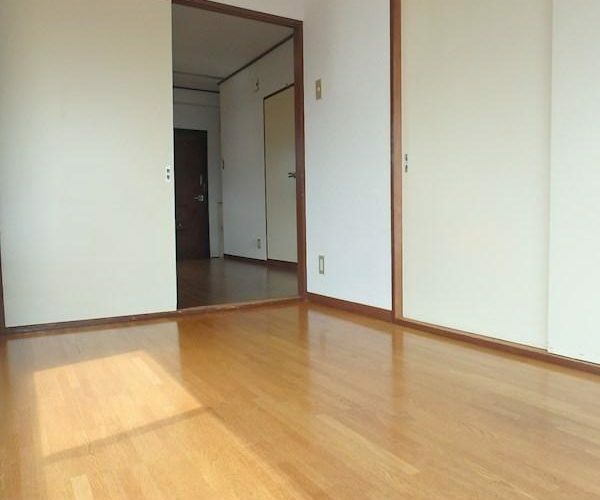 The Total Monthly Cost for this unit is ¥235,000 and is a good example of how the age of the building, floor number, desirability of the neighborhood, and proximity to the station affects monthly rent. Click on the floor plan to see the full listing.